The Mizzou Tigers had no trouble handling the Purple Eagles of Niagara winning in the second round of the CBE Classic by the final score of 83-52, Thursday at Mizzou Arena. The Tigers will now play Notre Dame next Monday at the Sprint Center in Kansas City. 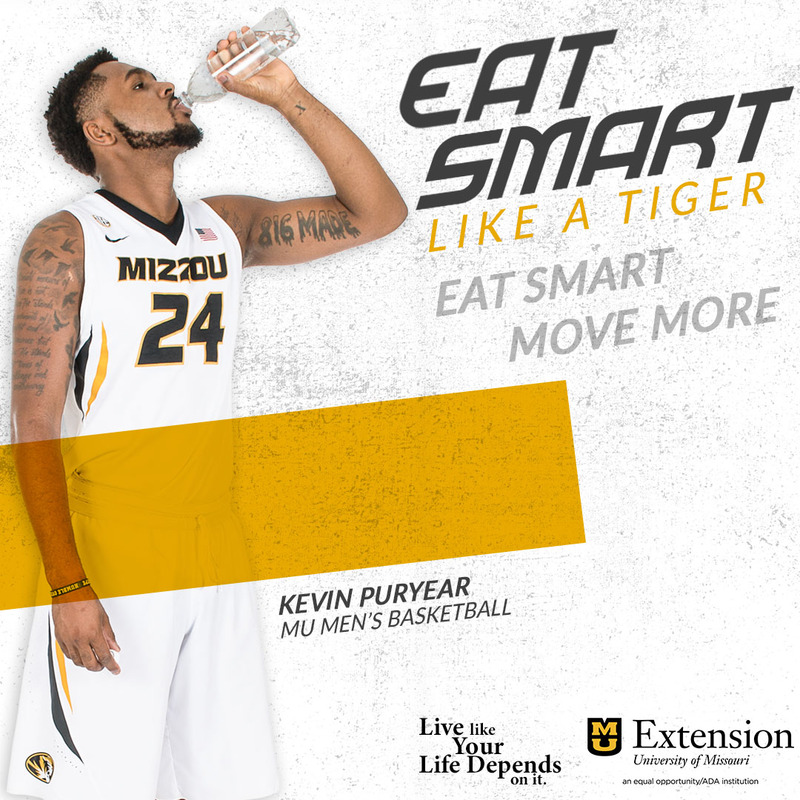 Marcus Denmon led the Tigers with 22 points as Mizzou had six players in double figures. Denmon was 7 of 13 from the field including 5 of 8 from three point range. Denmon made more long range shots than the entire Niagara club who went a combined 4 of 24 from beyond the arc. Kim English scored 14, Ricardo Ratliffe, Matt Pressey and Michael Dixon each had 12.